Tata Motors, the country's number third largest passenger car maker, has offered huge April discounts on their popular car models. The company has seen a sales drop of 27.6 percent during the month of March 2013. And in addition to boost the sales, it has lined up huge discounts on Tata cars including Tata Nano, Indica Vista, Manza, Sumo and Safari. Along with cash discount, the company is offering gold coins. 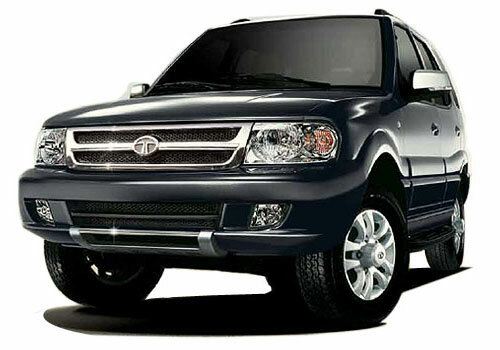 The offer of cash discount and gold coins on Tata car models is valid till April 30, 2013. 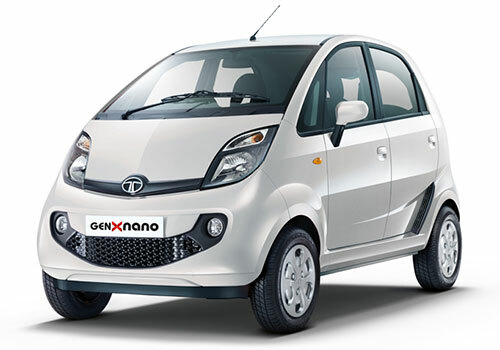 The cheapest small car Nano is being offered with benefit of over Rs 15,500. To promote and pull out customers for this small car model, the Indian auto giant is organizing Art in Motion campaign too. And, the theme of campaign is 'Saddi Dilli.' Meanwhile, the Nano diesel is also in the offing. 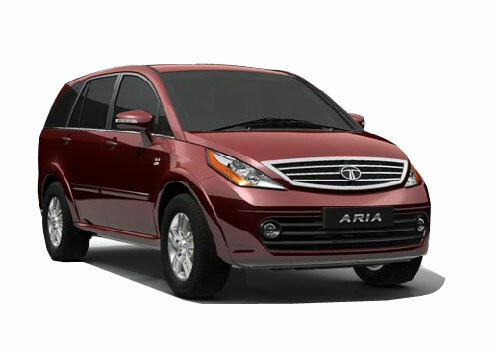 The premium corssover Tata Aria is available with a huge discount of Rs 2.5 lakh while Indica eV2 hatchback, Safari Storme SUV and Manza sedan are also available with attractive discounts at dealer level. 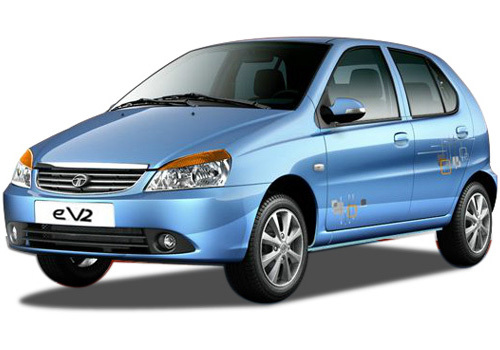 Recently, Tata has slashed the price of Power steering & Air conditioner equipped BSIV variant of Indica eV2 by Rs 45K. On the other hand, another auto companies are also offering attractive discounts and easy EMI schemes on their cars to pull out max to max customers. Nissan India has launched new 40 percent lower EMI scheme for Nissan Micra, Evalia, Sunny and others.